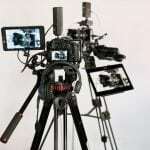 Professional live streaming and multi-camera video production in San Diego. Broadcast your next corporate event in HD. Add your logo and effects like picture-in-picture, graphic overlays, videos, video transitions and more. 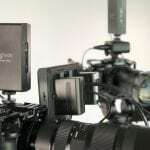 Our system can easily combine multiple cameras and your powerpoint presentation into an engaging video. 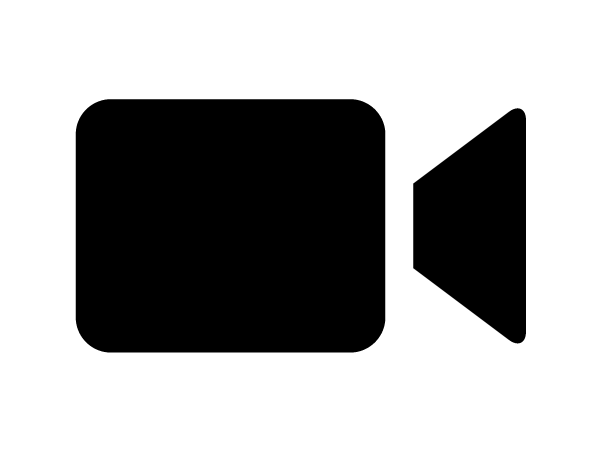 Leave with an edited video ready to share on your website or social media. 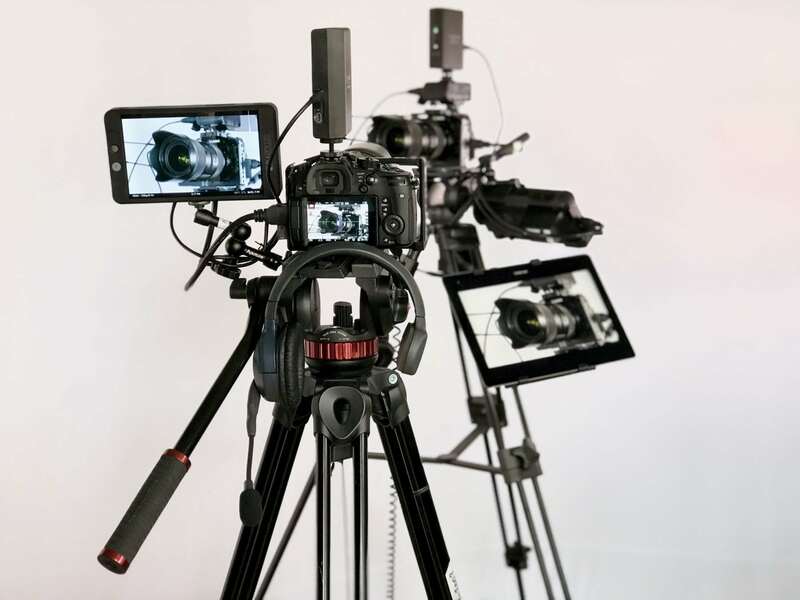 Leverage video content to boost PR and social media communication initiatives. Reach out to your tribe by streaming live to Facebook, Youtube or any RTMP site. Smart Stream - Take your message to the next level! 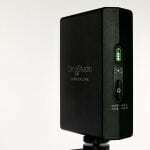 Smart Stream by CinemaViva is a cutting edge live streaming wireless video system. 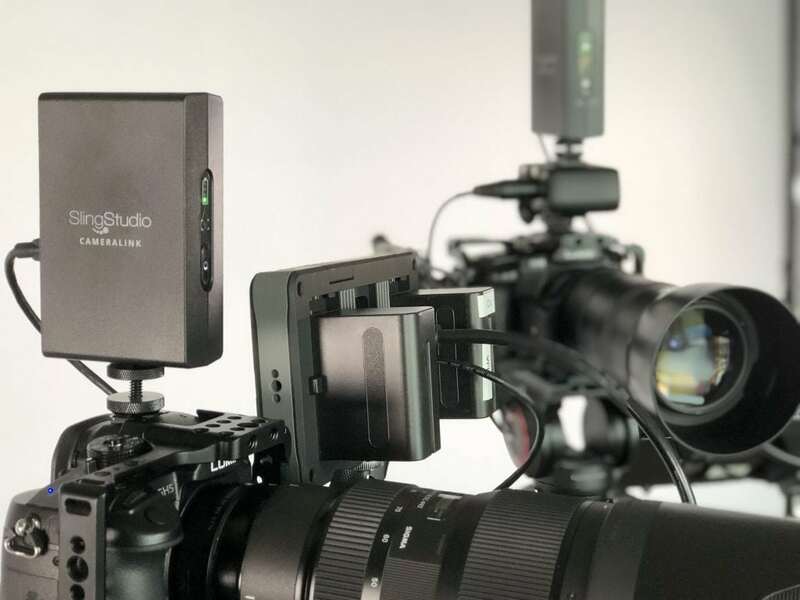 Connect a combination of up to 10 professional cameras, camcorders or smartphones. 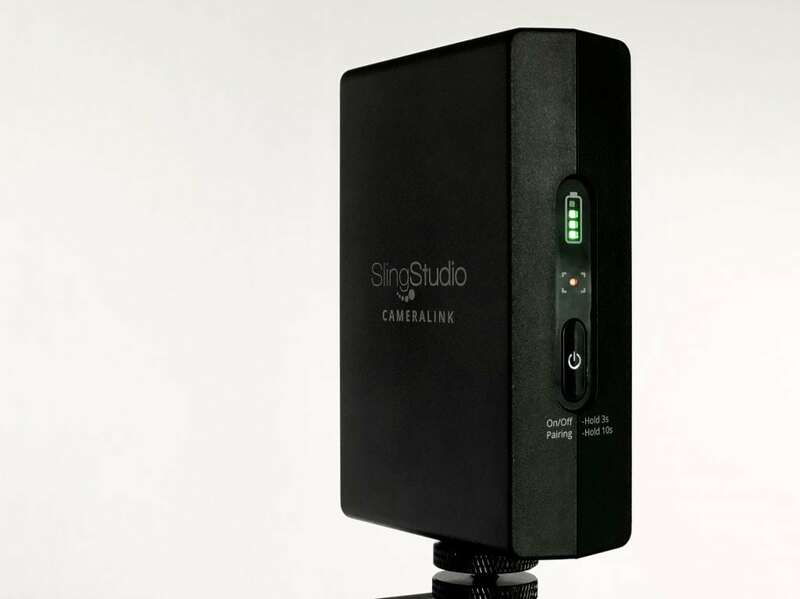 Setup time is drastically reduced without the hassle of laying down cables. Enjoy wireless video transmission up to 300 feet! 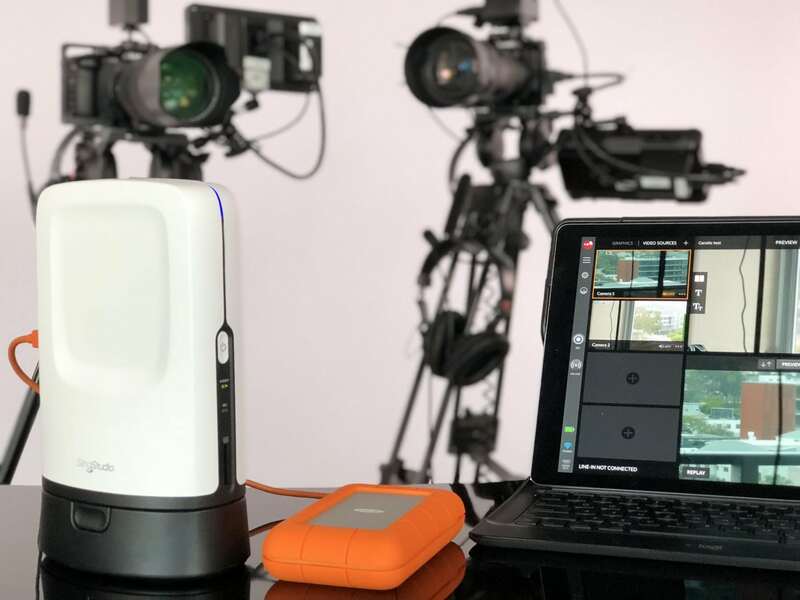 Our system integrates with Premiere and Final Cut Pro X! All files are automatically organized and time aligned. You can instantly open up the project and start editing. Finish editing in hours instead of days.